As a full-service financial institution, Liberty Bank offers consumer and commercial banking, home mortgages, insurance, and investment services. 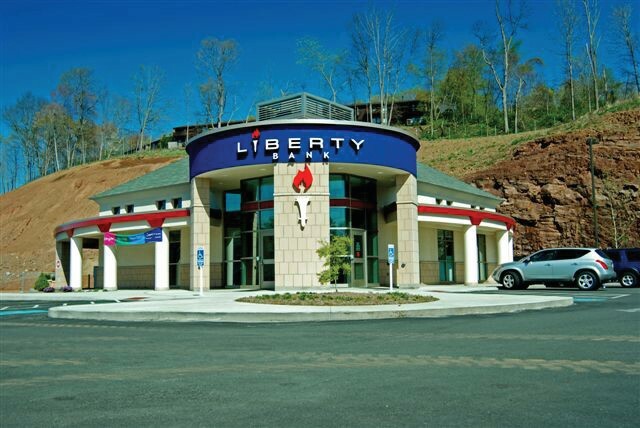 Liberty maintains along-standing commitment to superior personal service and unparalleled community involvement. 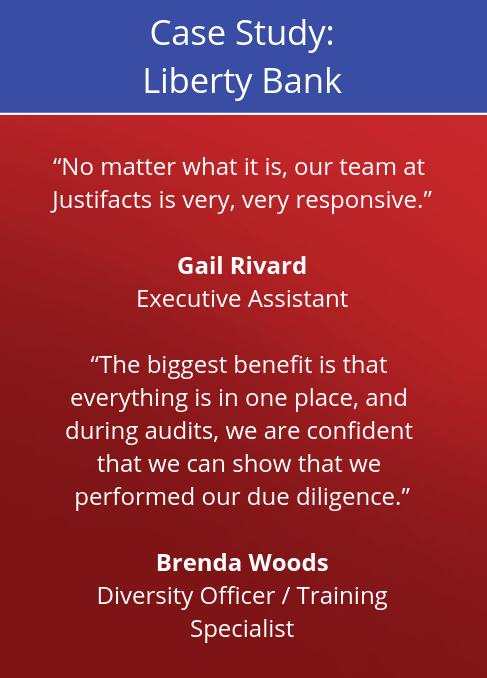 Prior to using Justifacts, Liberty Bank had been performing the employment background check process with a variety of vendors for all of the necessary banking-specific screening searches. 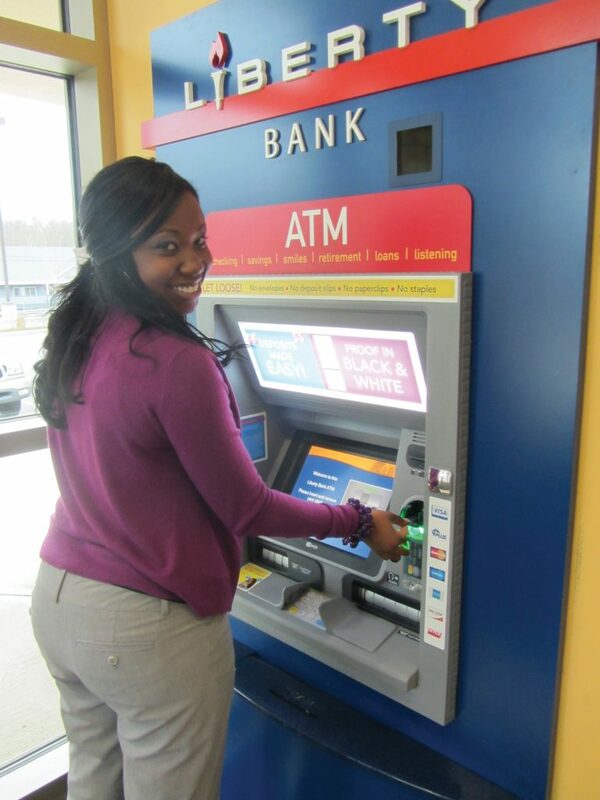 For years, Liberty Bank had struggled with both the information that was provided and allocating the data to each applicant. “Every time we performed an applicant screening we would have to go through 4 or 5 different sources to get the information that we needed,” explained Executive Assistant, Gail Rivard. Securing applicants’ personally identifiable information was also a concern. “There was the possibility of different team members handling paperwork and at times, some forms could get disconnected,” stated Diversity Officer and Training Specialist, Brenda Woods. After moving to a vendor that was willing to consolidate the searches, Liberty Bank soon found that not all background screening vendors are created equal. 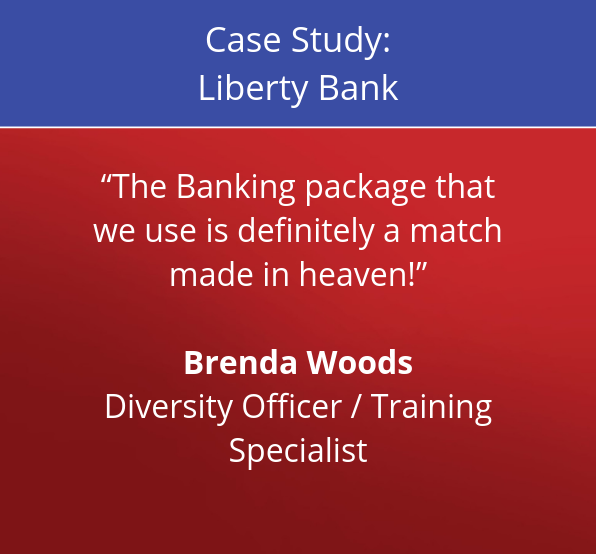 Understanding that applicant screening information is essential to both the hiring process and proving due diligence for audits, Liberty Bank decided that there may be a better solution for their department.